Estate home on one of the largest waterfront lots in hampton park. Gorgeous, sparkling lake views, lush landscaping, pool and spa and lots of deck space for outdoor enjoyment. The home has many beautiful features including soaring ceilings and has been cared for with tlc by the original owners. Tile throughout the first floor and bamboo hardwood flooring on stairs and most of the second floor as well as upstairs loft, master bedroom and one guest bedroom. Kitchen is a gourmet chef's dream with custom glass panel cabinets, level iii granite countertops, brand new stainless steel range, microwave oven and refrigerator and new fixtures. Master bedroom has custom built ins in both closets. The kitchen and eating area overlooks the expansive pool with gorgeous water views beyond. Pool cage was re-screened in 2017 after irma. Crown molding adorns the common rooms. Additionally, this house has a 3-car side load garage for all your toys and vehicles. This house must be seen in person to be truly appreciated. Immaculately clean and ready to move in for the most discriminating buyers. Very competitively priced diamond-in-the rough *** some tlc and light repairs will bring this 17 stall horse facility with covered riding arena back to it's former glory as a premier show horse boarding and training barn *** enjoy all weather riding under the covered riding arena or in the outdoor, olympic sized dressage ring *** there already is a wall for dressage mirrors in place *** your trainer or care-taker can live on-site in the cute 1 bedroom / 1 bath cottage and your students and boarders have their own bathroom available, too. In addition to the 17 stalls (3 of which qualify as legal quarantine stalls), there are multiple wash racks and tack rooms, a large hay storage barn with a large garage door, indoor horse treatment area and a spacious, covered grooming area *** the entire property is fenced and cross-fenced *** the paddocks are irrigated and most have covered hay feeders *** the entire facility is currently rented from month-to-month, so showings by appointment only, please. Call your agent, today *** this property will not be available long at this price. Haven't you always dreamed of living in one of the grand vintage homes that line the mcgregor corridor? 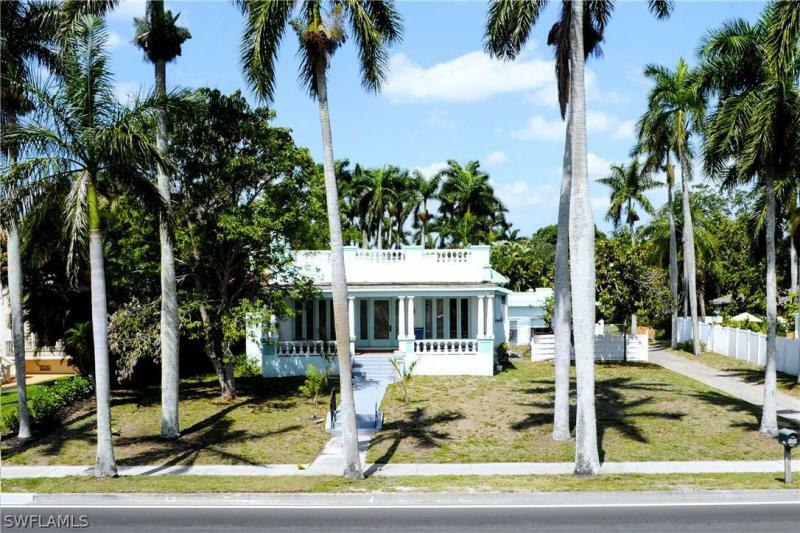 Here is your chance to own a home with most of the original floors, wood moldings, plaster walls and the heaps of character you can expect from a home built in the 1920s. Huge lot over6 of an acre and a pool. Plus there is a 2 bed/2 bath licensed guest cottage on the property for rental income or overflow guests as well. The main home is a 2 bed (2 master suites)/ 2. 5 bath home with welcoming front porch, formal dining room with original chandelier, living room with original wood burning fireplace, delightful sunroom with original windows, and open kitchen with laundry closet. The home is built high on a stem wall with bomb shelter underneath - which would make an awesome wine cellar! Attached to the guest house is a 2 car garage, separate laundry room/work room and a huge room that opens off the pool that would make a terrific game room. House is a diamond in the rough. Both structures need roofs and tlc to renovate to its former grandeur. Photos coming soon of interior of main house. Bike to the restaurants and entertainment in the downtown river district. Duplex - san carlos park - fully occupied / cash flow!! 2 bedroom each side with inside laundry. One tenant long term. Rents could be increased. Tlc needed. Let's put a sale together!! Welcome to kelly greens golf & country club. A premier private gated golfing community. Spectacular opportunity to own a one of a kind first floor tru end veranda. Offered unfurnished & ready for your personal touch & vision. Needs your tlc. 2 bedroom - 2 bath with den plus detached 1 car garage. Plantation blinds thru - out. Completely shuttered for peace of mind. Panoramic lake & course views from all windows. Great south fort myers location. Close to shopping, dining, the beaches & sanibel island. Start planning your winter escape. Owner says it's time for someone else to enjoy her piece of paradise. Play the updated course, experience our expanded & remodeled club, restaurant & grill. Live the kelly greens lifestyle to its fullest. Master fee: $ 1,449. Qrly includes reserves. Maintenance fee:$ 1,294 quarterly. 2018 taxes: $ 1,613. With homestead exemption. Buyer pays one time $ 5,000 joining fee at closing. Kelly greens & south fort myers has something for everyone. Schedule your personal tour today. 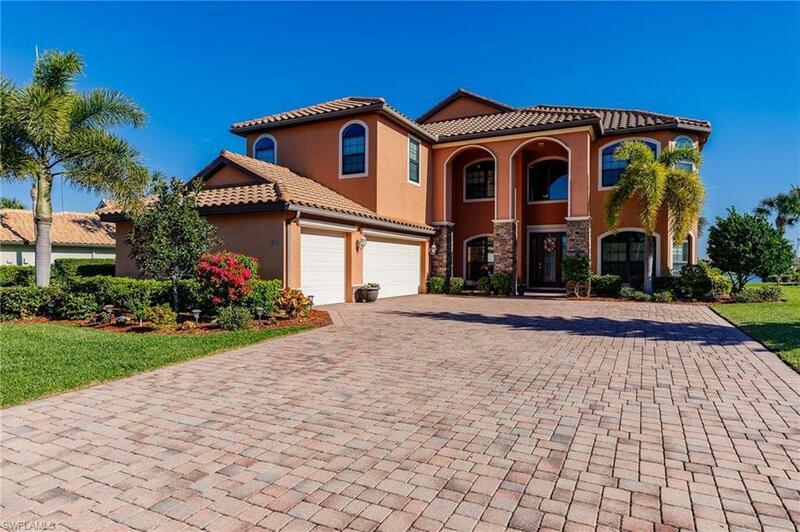 Home is a blank canvas for your personal vision of the perfect florida get away. Affordable, cute house in the very desirable san carlos park area. A great deal for someone who has the vision to see that a little tlc is all it will take to make this a perfectly comfortable home. The 20x16 screened lanai out back is a wonderful spot to enjoy the relaxed florida lifestyle! Brand new water-softener system. Fix me up! Located at the end of a cul-de-sac with lots of privacy, a lush green yard and lots of mature landscaping, is this spacious condo with over 1700 sq. Ft. Of living area. Whiskey creek is one of the most established and prestigious communities in fort myers and offers many things to do including a golf course, community pool and bocce ball courts just to name a few village green , a 55+ community within whiskey creek is just a short distance from the clubhouse which offers all sorts of activities with a reasonable golf membership or social membership , either is not required to live here. 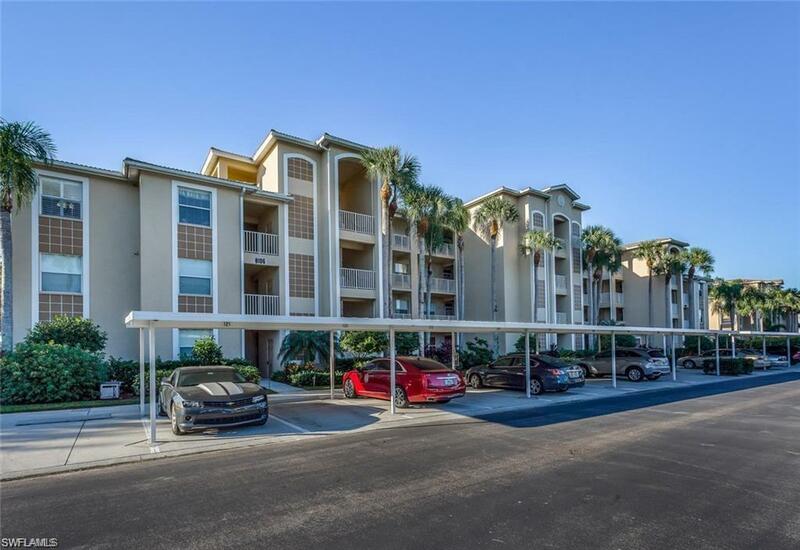 The location of this unit puts you within a short drive to the airport and is within 20 to 30 minutes to many different beaches, shopping and fantastic restaurants. There have been a few updates which include a new a/c unit in 2017, granite counters, newer floor tile in kitchen area. This unit does need a little tlc , but, at this price will not last long call for you private viewing today!! Looking for a good buy? This is it! First floor ashbury unit within walking distance to the club house. Nice view from lanai looking down royal 17 and 18, and view of the lake. Unit needs some tlc, and is priced accordingly. Unit has new a/c, water heater newer(2014), newer washer/dryer(2017), refrigerator(2014). This can be your winter get away or a investment that you can rent with ease. Close to your association pool, not to close to pickle ball, and close to back gate. Act now as this unit should sell quickly. Investor special! Single family home with four bedrooms, 2 baths, and over 1300 sq ft under air. 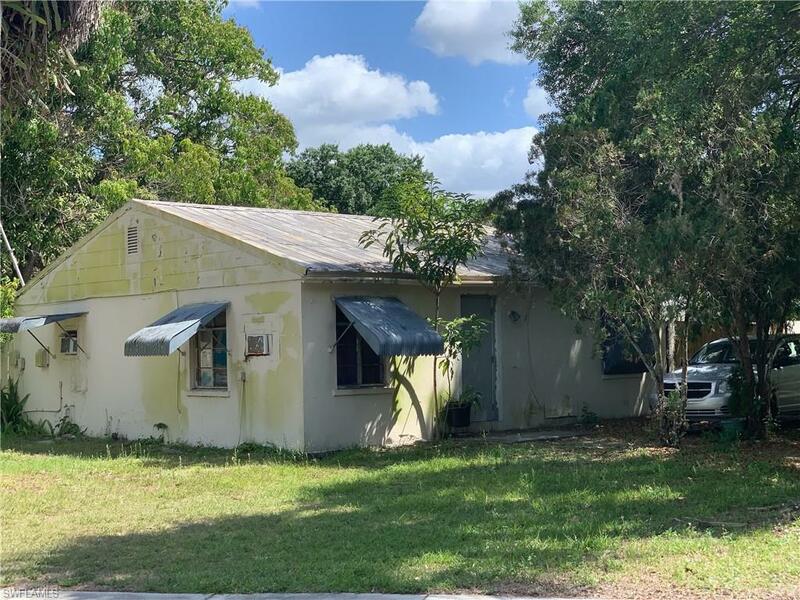 With tlc, this could be a perfect investment property. This home is currently rented for $1300 per month (including manufactured home, also on property and included in sale). 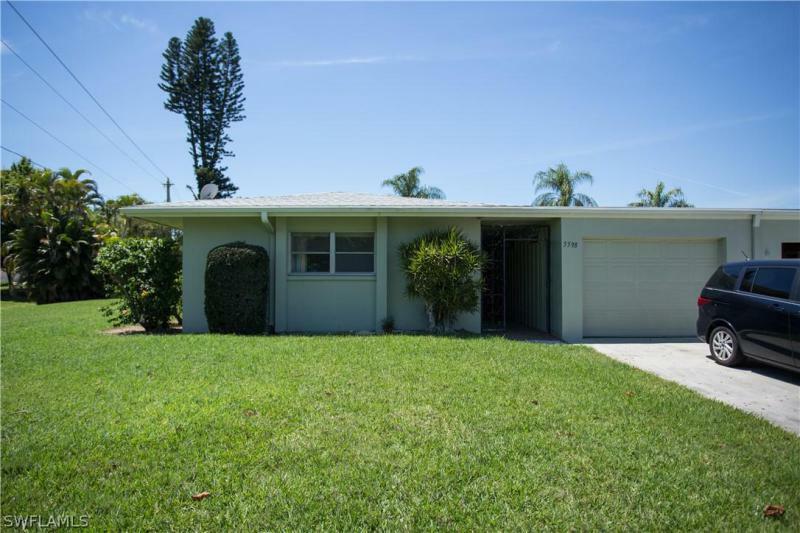 Located in fort myers shores, this home is close to i-75 and palm beach blvd. Home sold in as-in condition. 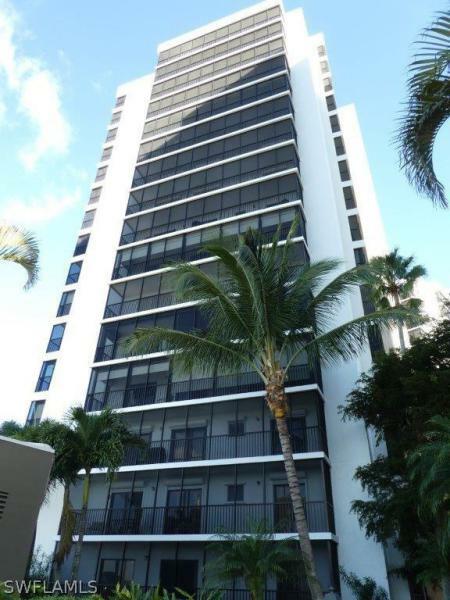 First floor condominium in pointe royale with 1 bedroom, den, 1 bathroom, living room area and family room. Some tlc will be needed! Pointe royale is within walking distance to downtown fort myers. This is a freddie mac/homesteps foreclosure sold in as-is condition with the right to inspect. Please provide proof of funds or pre approval letter. Use as-is farbar contract for offers. This is not a short sale!